Why wont Google remove an awful “ex-gay” app targeting LGBT youth? They have remained silent despite almost 50,000 people signing a Truth Wins Out petition hosted at Change.org. Apple, Microsoft and Amazon deleted the Living Hope app, but not Google. 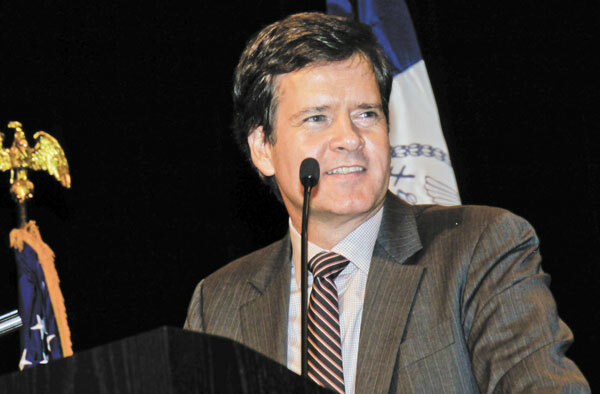 Today, NY State Sen. Brad Hoylman responded with statements to The Verge and The Hill.